The Daisy Cast Iron Raditor by Arroll is an elegant decorative cast iron radiator, orginally produced in France in the 1980s. Although an ornate design, it has a subtle look and works well with most interiors. It is available in two heights and and is a popular model in our cast iron radiators range. 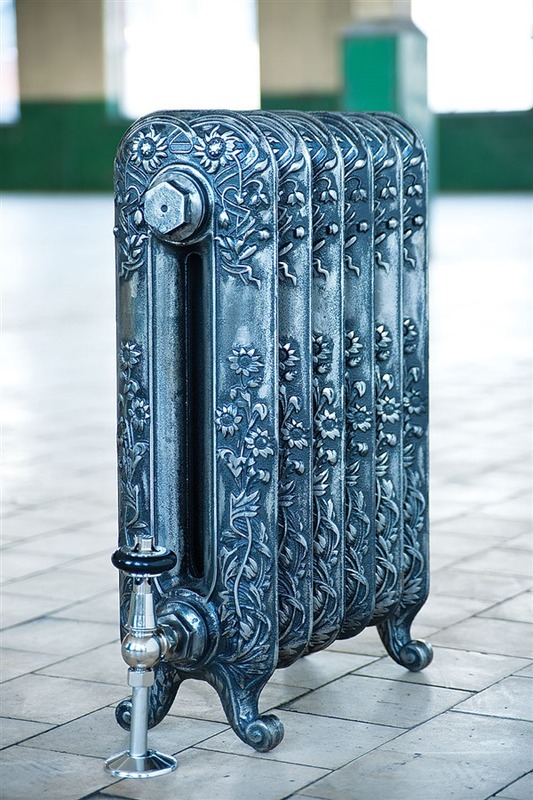 Browse Daisy Cast Iron Radiators or Browse Arroll Cast Iron Radiators.